You've come to the right place for tickets to your favorite Dallas plays and theater productions. The first Majestic Theater in Dallas burned down on December 12, 1917. In 1920, the Interstate Amusement Company began construction of a new, theater designed by John Eberson in the Renaissance Revival style. They called it the Majestic, like its predecessor. The building was divided into two distinct uses. The main offices for the owner were in the upper four floors while the lower portion of the building was used for entertainment. The interior lobby and auditorium exhibited the Baroque influence with its flair for the ornate. The auditorium ceiling was painted to look like the sky with floating clouds and stars that twinkled. In those days, Dallas’ Theatre Row ran for several blocks along Elm Street, and of all the theaters there, the Majestic was the "grandest." By the 1970's, all were gone. Only the Majestic remained. Vaudeville, a form of entertainment, was big in America, and the Majestic hosted many notables including Mae West and Bob Hope. Houdini even performed his magic on stage. In 1922, films were shown and movie premiers were held with stars like Jimmy Stewart and John Wayne. Duke Ellington and other Big Band Entertainers provided live entertainment. In 1932, the Majestic became strictly a movie theater. It was called a "man's house" – a theater that featured the films of Humphrey Bogart, James Cagney and other manly heroes. On July 16. 1973, the Majestic closed its doors for the last time. Owned by the Hobilitzelle Foundation, the Majestic stayed vacant until in 1976, when it was given to the City of Dallas. 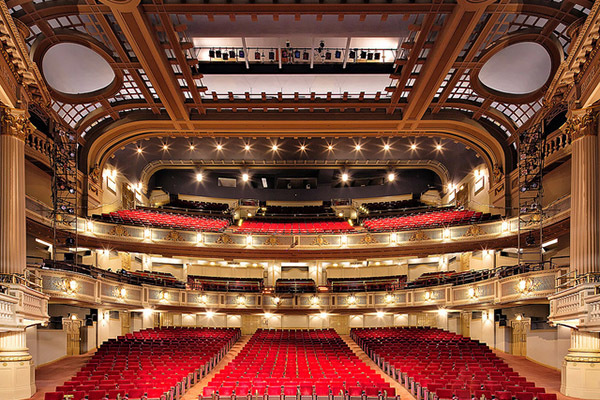 The theater was restored inside and out, reducing the seating from 2,400 to 1,570 and in so doing, making it a state of the art venue. In 1977, the Majestic became the first Dallas building to be listed on the National Register of Historic Places. On January 28, 1983, the Majestic reopened and is used today for entertainment of all types. 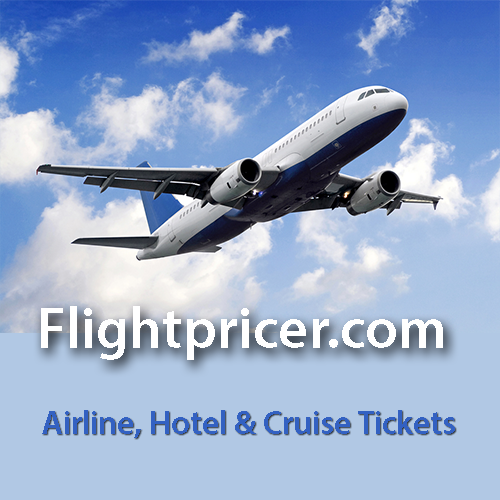 Tixpick™ can help you find those Dallas tickets fast and easy and for a reasonable price!.